Despite various government measures to bail out sugar mills from their financial woes, cane payment arrears reached Rs 19,000 crore for the season up to December 31. This was more than double last year’s arrears at the same date. Of the total, around Rs 5,000 crore was carried over from last year. The rest was for cane supplies for barely six weeks of the current season. Mills began crushing in the second half of November for the 1-season, which officially began October 1. A food ministry official said the arrears were mounting by the day, due to over-production and lack of export potential. “Given that the peak crushing season has just started, a simple arithmetic calculation shows that the Rs 19,000 crore in six weeks might mount to Rs 40,000-50,000 crore in the rest of the three-month period of the current crushing season,” said an industry source. Indian Sugar Mills Association (Isma) has estimated sugar production at 31.5 million tonnes in its Second Advance Estimate, a sharp downward revision from its earlier one of 35.5 mt. Another revision us due by end-January, likely to be lower still. Carryover stock from the earlier year is a little over 10 mt; the country’s annual consumption is 25 mt. The arrears figure had reached Rs 25,000 crore in the middle of April last year, toward the end of crushing. “The situation is alarming. 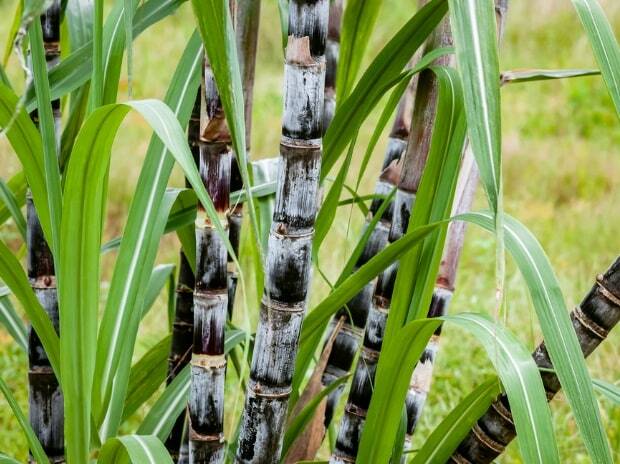 The government needs to do something more to ensure mills fetch better realisation and clear cane arrears to farmers,” said Abinash Verma, director-general at Isma. The mills have already asked for an increase in the minimum sale price of sugar by Rs 5 a kg, to Rs 34 a kg. Prices in the country are inching up but are still only Rs 2,950 a quintal (Rs 29.5 a kg) in the wholesale market. Many mills in Maharashtra, according to reports, have stopped payment to farmers after a first instalment of 50 per cent; less in some cases.